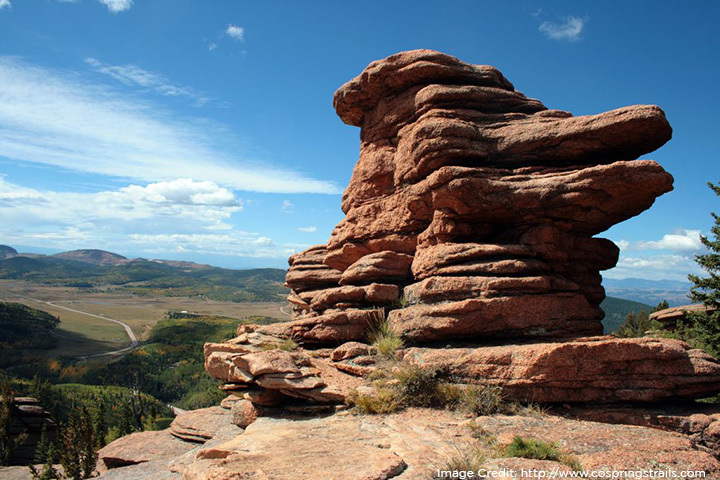 From the Rocky Mountains to the Great Plains, Colorado’s geological diversity is a hiker’s haven. With hundreds of trails to choose from, we’ve done the hard work for you. Drink plenty of water – Dehydration can affect blood circulation and energy levels. 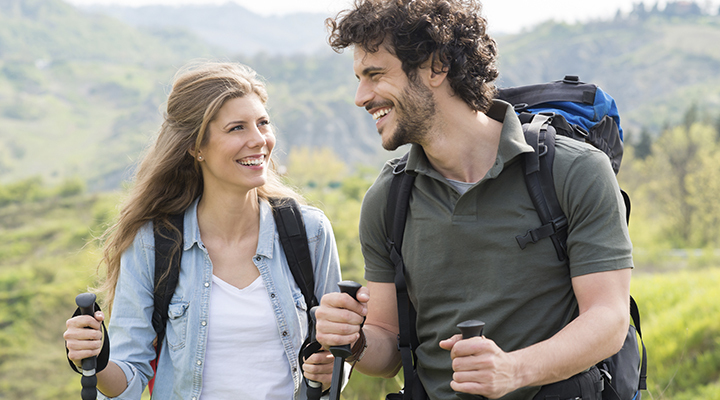 Hydrate before and after your hike and make sure to pack a water bottle. Staying hydrated is also great for your smile! Pack a tooth-friendly snack – Pick a snack that’s high in protein to stay energized on the trail. Salty snacks, such as peanuts and trail mix, can help replenish electrolytes and prevent dehydration. Slap on the sunscreen – You are more susceptible to sunburn at higher altitudes, so protect your skin and lips before you reach the summit. Located right off of I-70, this popular trail travels through rocky canyons and alongside Deadhorse Creek, leading to 2 waterfalls and a baby blue lake. 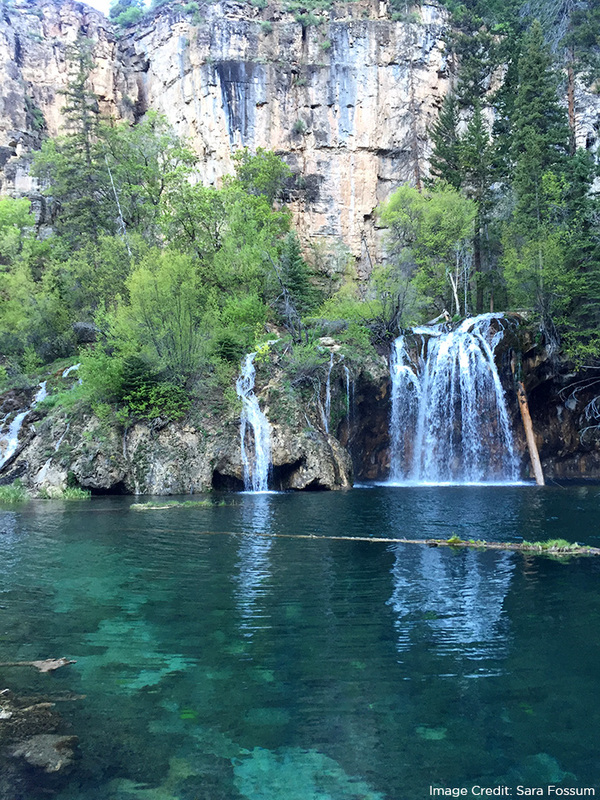 Tip: Hanging Lake has seen an 81% increase in popularity over the past few years, making trails crowded during peak hours. Try visiting the park during the week or early in the morning/later in the evening. 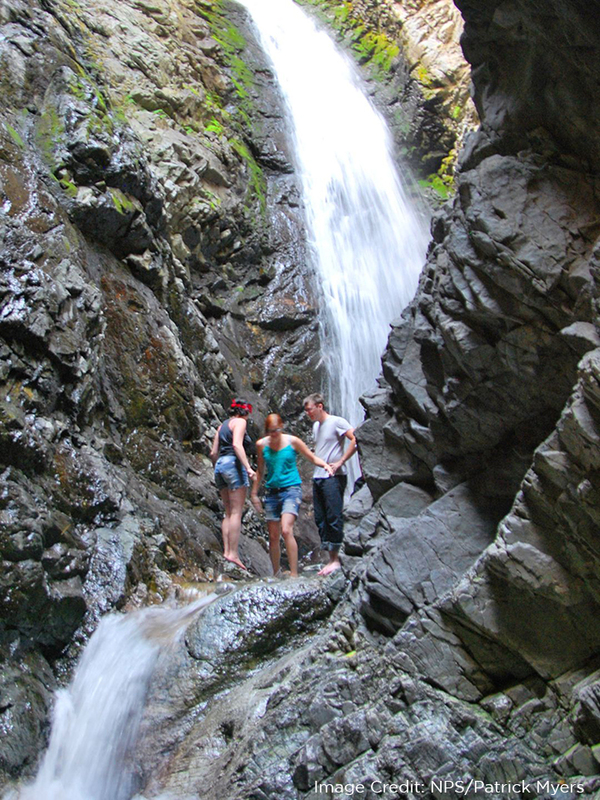 Located at the base of Sangre de Cristo Mountains, these secluded waterfalls are a hidden gem. Visitors may have to wade in water for part of the trail, so plan accordingly. Pro Tip: The falls are just 3 miles south of the Great Sand Dunes National Park. After your hike, venture north to see the tallest dunes in North America. 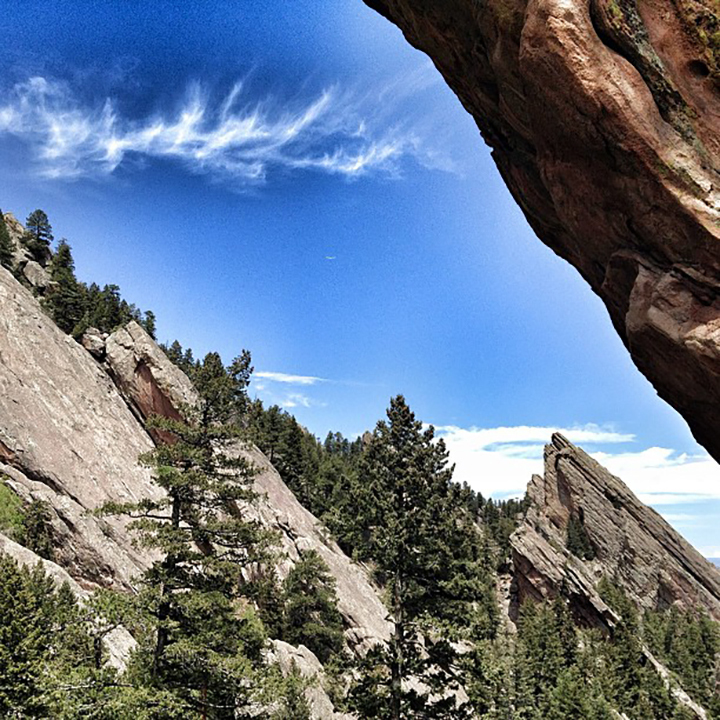 This hike treks along the famous Flatirons to natural sandstone sculptures. Formed from water and wind erosion, these unique geological formations are a visual reward after a strenuous, stair-stepping hike. Tip: The arch provides an amazing view of Denver, no matter the time of day. Make sure to bring your camera! This popular hike crosses several switchbacks to reach a cluster of unique rock formations that resemble a stack of pancakes! Tip: While you’re in the area, take the time to hike the 2.2 miles to Horsethief Falls. This multi-use trail is perfect for people of all ages and abilities. 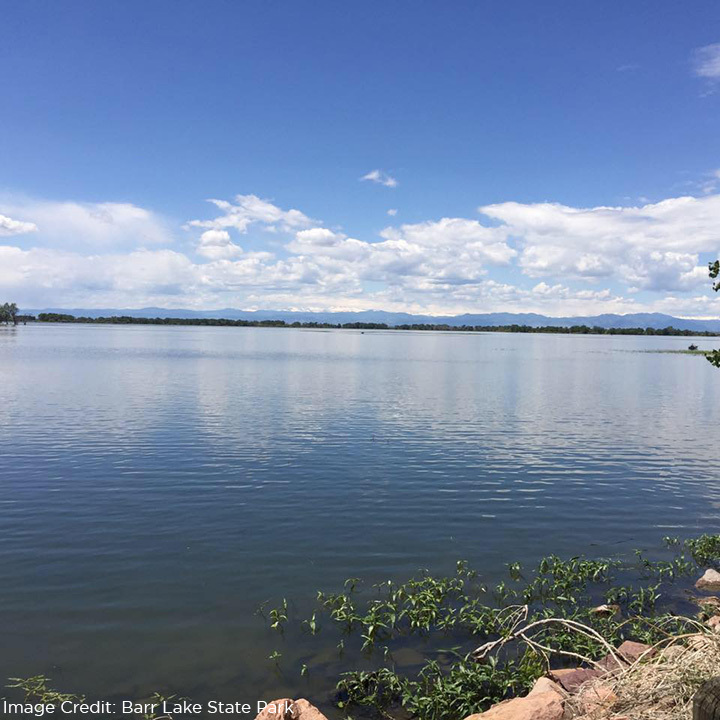 Follow the unpaved path around the lake and enjoy one of the several wildlife viewing stations. Tip: Bald eagles favor the lake in the winter season, and one pair is even known to nest there. Share your hiking photos with us on our Facebook page. Until we meet again…happy trails!